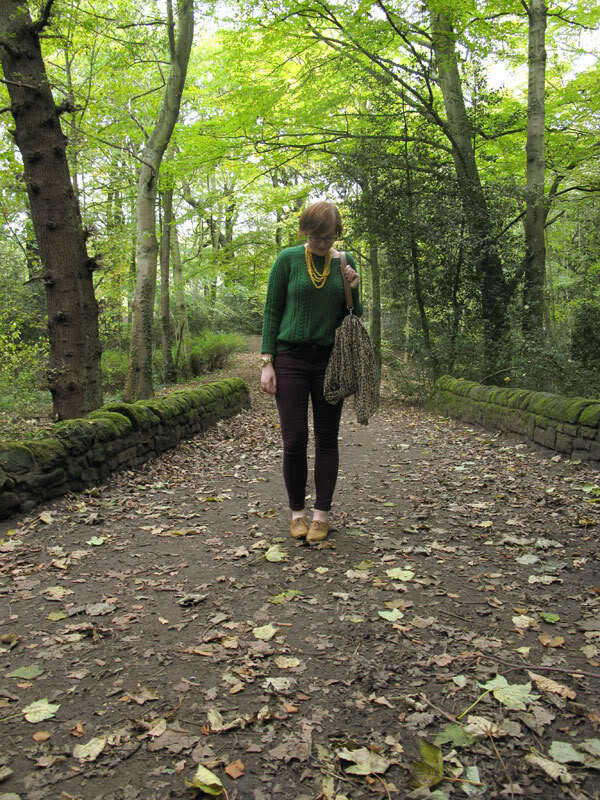 A walk in the park requires nothing more than a chunky knit, a pair of jeans and some flat shoes. Of course, the raging fashionista (ahem) in me means the jeans are skinny, the flats are actually brogues and a colourful necklace adorns the chunky knit. I’m wearing a few of my favourite things here – the handmade button necklace which I snapped up at a charity shop for £2, the grassy green chunky knit which is my ultimate way to keep warm, and my new plum jeans from Next, which I am determined to acquire in all available colours. How do you dress up your basic items? 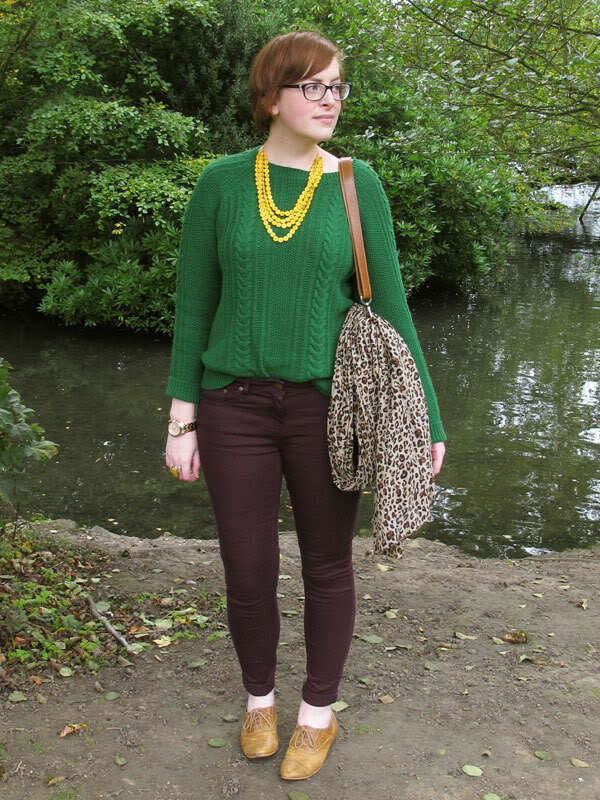 Loving all the autumnal shades, that chunky knit jumper is gorgeous! I like the sweater, and the change of scenery it’s very nice! Love the jumper and the jeans, separately and together. Great autumn combo. Loving this look. The jumper is a great colour. I love to dress up my casual jeans with a killer pair of heels and great jewellery. Not that heels are the best for a stroll in the park! Chunky knits are wonderful, especially in that colour! I have plum coloured jeans and always struggle with what to wear with them. Never thought of green! I need tops that cover my bum and hips though so am on the hunt for a long jumper! I love all the colours you have managed to incorporate here! The green and plum look amazing together. 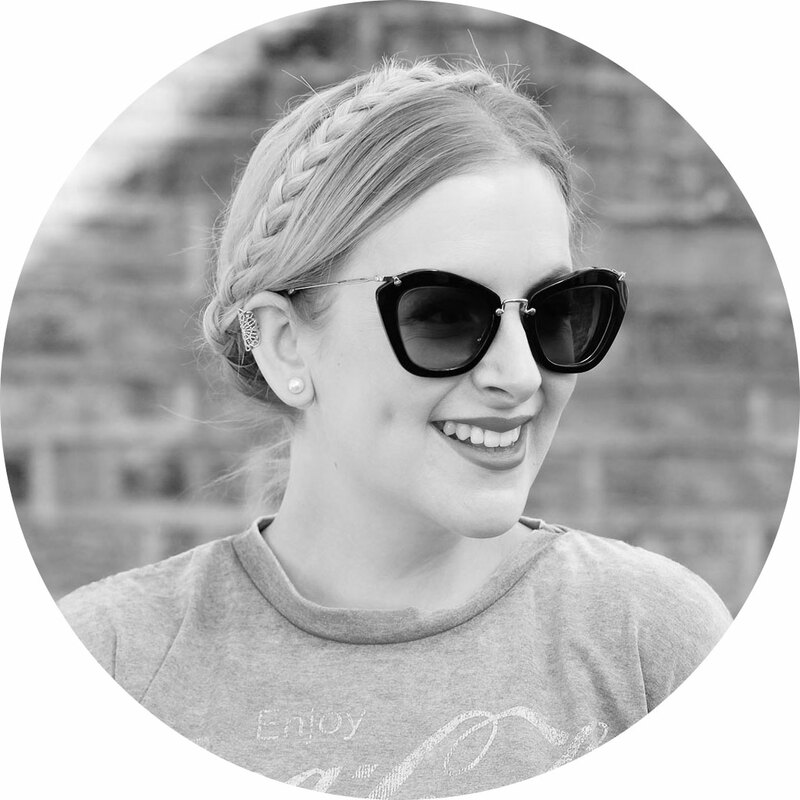 I’m loving cosy jumpers at the moment! Love the colours in this outfit, and the pop of leopard print. That jumper is so lovely! Perfect for Autumn. Like you, I usually add some statement jewellery to jazz up my staple items. For me that’s usually big earrings. I think I’ve fallen a little bit in love with these jeans Jen, they’re such a gorgeous colour! I love that you paired them with brights too – something I’d never have thought to do. Love the green and yellow mix! Amazing colours, I love how you’ve combined them. It’s a good job I don’t know where you live as I could be tempted to break in and ransack your wardrobe. You look beautiful! It’s a shame the park isn’t more autumnal to suit your outfit! Loving that necklace Jen, it’s really unique! i saw your post and i’m glad to see your updates on fashion. keep it up. 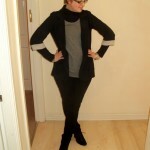 I really like this outfit, those jeans look really comfy… I will have to pop to Next ! Fabulous color combination and this outfit is simply superb! 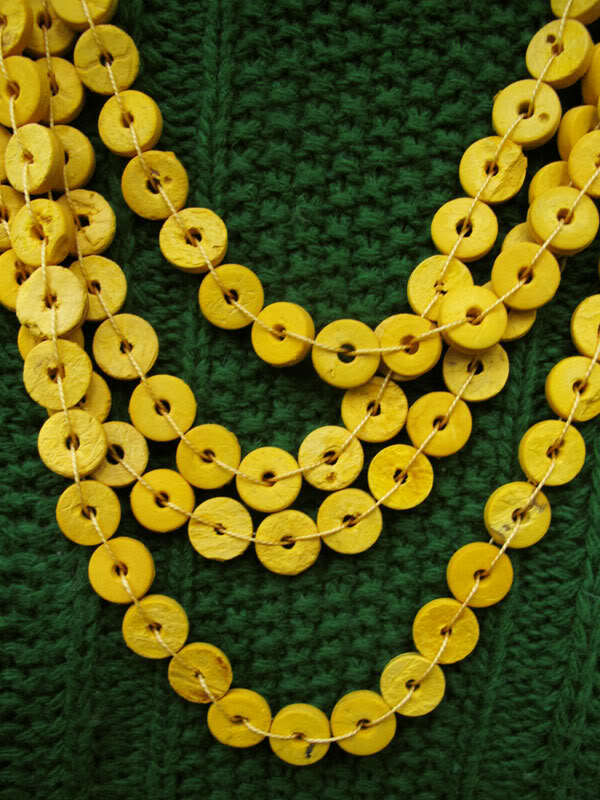 Simply Loved this green sweater and yellow necklace! You Look adorable in this charming outfit! I have to say I adore the contrast of the jumper with that necklace, especially with the different textures. So pretty! I need to buy some new jeans for winter, and I am quite inspired by your lovely Next ones- might have to investigate their selection! Do you find that the fit of their jeans is good? I think that aumtumn/winter colours is one of the best trends around at the moment – boo to black! I’m favouring blue and red, and mustard and green. Your plum and green combo is beautiful! That jumper is such a perfect colour. I need to stock up on winter woolies now it is getting colder. love this look!the sweater is really nice!